Originally from the beautiful South East of England we are proud to offer a service that we enjoy and love. Now based in the Midlands we cover a very wide area and are always happy to travel. We provide quality, convenient freelance photography sessions at times and locations that suit our customers. Our team are passionate in making our sessions fun, natural and put our subject(s) at ease. We photograph anything such as #creatures, #humans, #urban, #historic, #rural and #oddities. 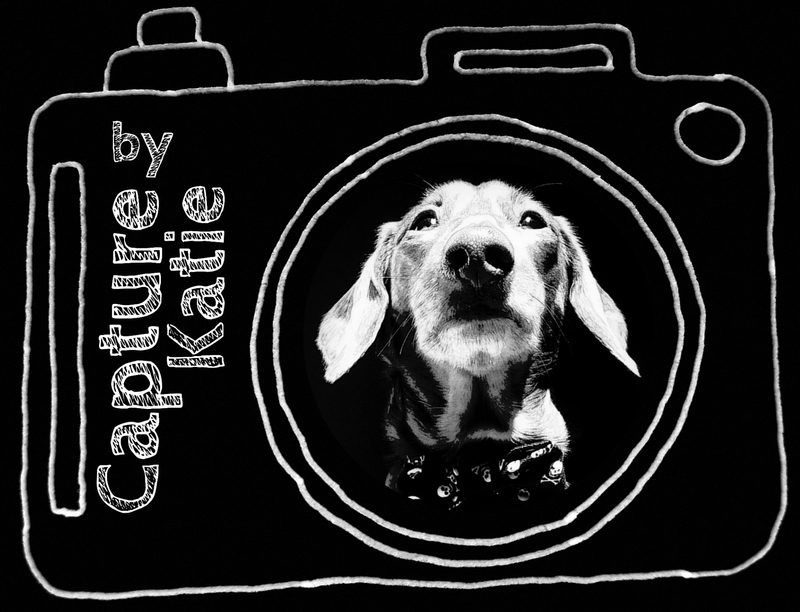 Here at CapturebyKatie, unlike other photographers we also love odd photography. Capturing little oddities, strange things or spooky locations is one of those things we enjoy greatly. Product and event photography is also available. Our creative freelance writers can provide features and articles for magazines, local newspapers, journals and even short stories. The combination of writing and photography allows us to tell your story in such a beautiful way.